Well CBD is certainly a hot topic at the moment isn’t it? Bloomberg has just predicted that the US CBD market is set to reach $16 billion by 2025 so look out for these products moving very quickly from niche to mainstream. What is CBD and why would I want it in my hair? CBD or cannabidiol, is one of 104 chemical compounds found in the marijuana plant. It’s completely legal and not psychoactive, ie it’s not the bit that gets you high. You will not have stoned hair if you use CBD hair care. There is plenty of speculation over whether CBD promotes hair growth. CBD oil is high in Vitamin E and fatty acids including Omega-3, Omega-6 and Omega-9. These ingredients nourish the scalp, and this is what is said to strengthen existing hair and encourage new hair growth. However, there is little in the way of reliable scientific research into this, and no clear evidence that CBD can help with baldness. What it might do is help the hair you have got, much in the way that improved diet or taking a supplement might. I’ve been using CBD Asylum hair products for just over a week now and no, my hair doesn’t smell of weed. 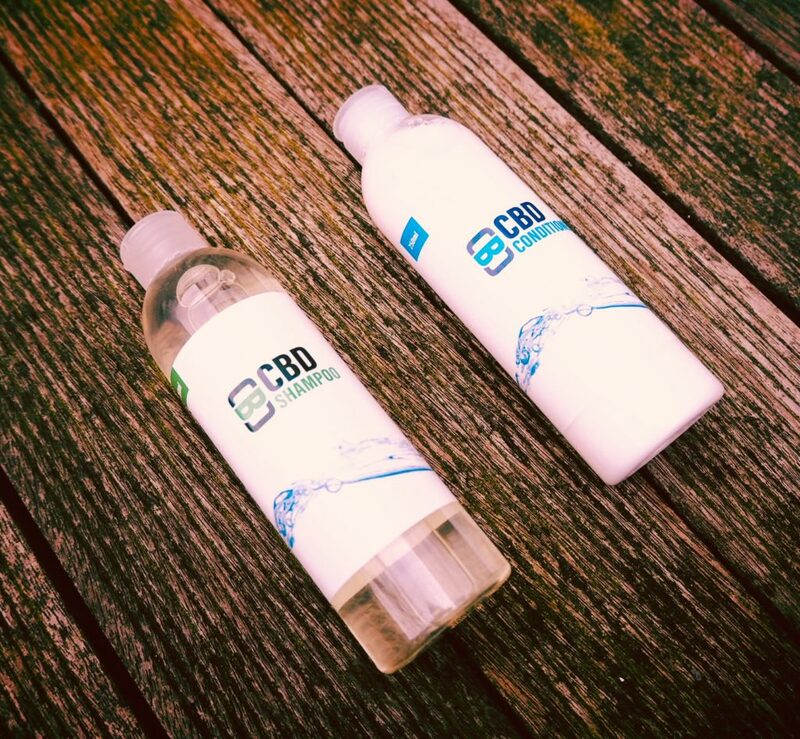 Both the shampoo and conditioner contain 200mg of 100% organic CBD per 250ml bottle. I can’t say yet whether they do in fact promote hair growth, but once I’ve used the whole bottles I’ll report back and update this post. My hair has definitely thinned over the last few years so I think I’ll notice if more of it starts sprouting. What I can say for sure is that they’ve left my hair shiny and in great condition. The products are quite lightweight and don’t weigh the hair down. I’ve noticed that my hair is as shiny as when I use serum – except I didn’t use any serum. I usually wash my hair every other day, and by day 2 my hair was fresher than it normally is at that stage. The packaging is very simple compared to the price point which says luxury shampoo. But what you are paying for here are the ingredients rather than a fancy bottle. I do think that it’s worth investing in decent hair care, especially post-40 when ageing and hormones can have a big effect on hair. So I’m looking forward to seeing what CBD does to my hair when I’ve been using it for a few months. Maybe it’ll just be extremely chilled and prone to midnight munchies. We shall see! 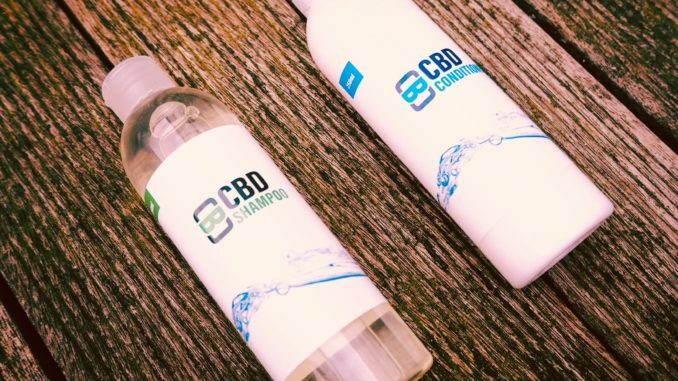 CBD Asylum shampoo and conditioner (250 ml, RRP £19.99) are available here on the CBD Asylum websiteCBD Asylum is a UK-based brand who specialise in all things CBD. Suitable for vegans. For more reviews of vegan beauty products click here.